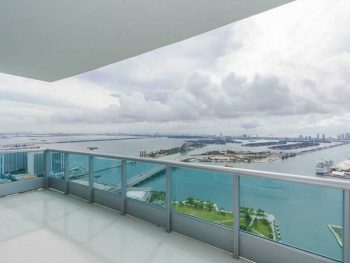 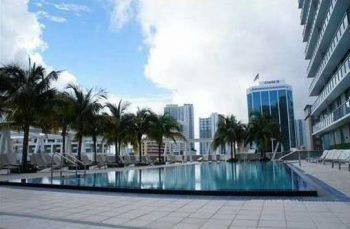 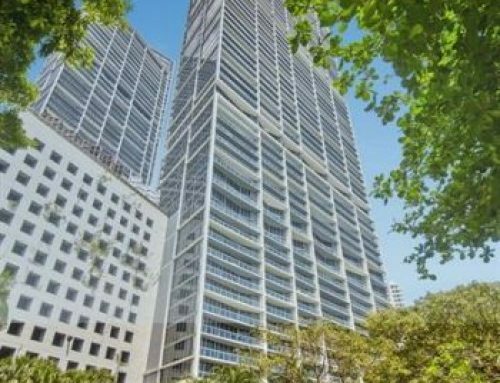 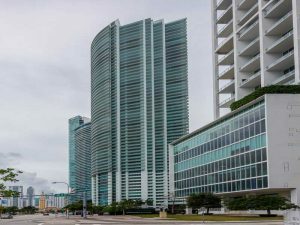 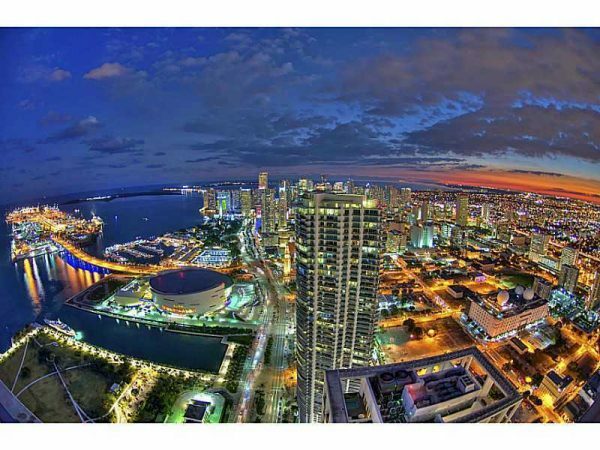 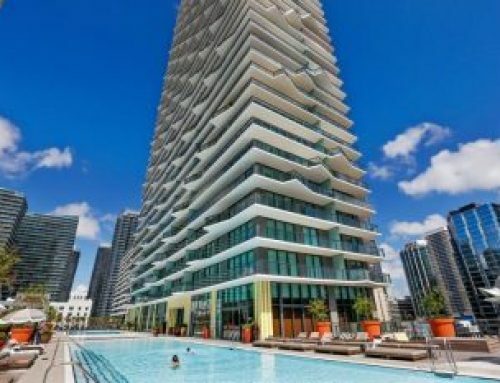 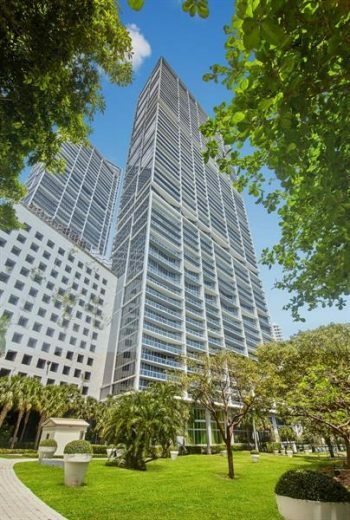 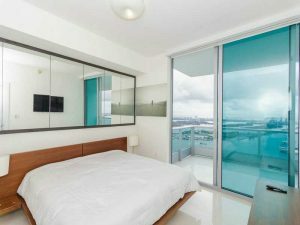 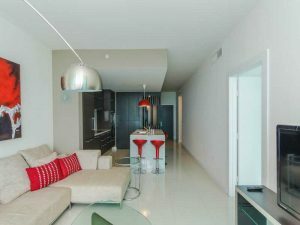 The 900 Biscayne Bay condo tower is one of the most sought after addresses in Downtown Miami. 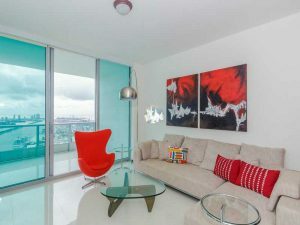 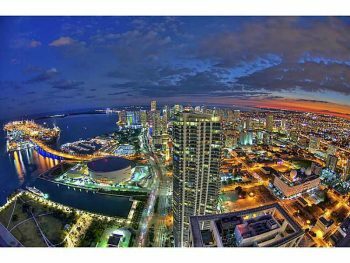 With its location right in the very heart of Brickell and its unmatched views its easy to understand. 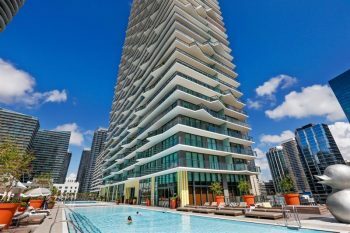 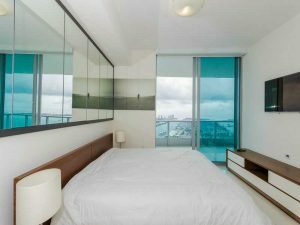 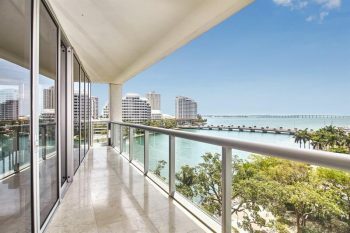 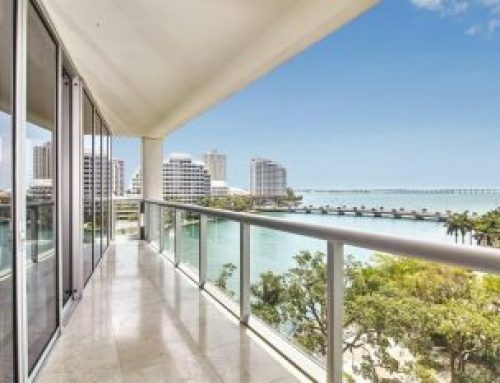 The current listed 900 Biscayne Bay condos range from $365,000 for a one bedroom and up to $3.5 million for a three bedroom unit. Please feel free to call 305-778-0244 or email kjhasting305@gmail.com for a current detailed list.